Winner is Jen I sent you an email. The septuagenarian women of the Summer Ridge Bridge Club have gathered in secret late one July night to check skinny dipping off their bucket list. But as Francine observes, the jittery members seem more obsessed with body issues and elaborate preparations than actually stripping down and getting in the pool. A pungent smell emanating from the pool shed provides a perfect distraction. When a dead body flops out, it’s an answered prayer for Charlotte, since the first item on her list is to solve a murder. Unfortunately for Charlotte and Francine, before they can discover who really killed the man, they must negotiate neighborhood tours of the crime scene, press coverage of their skinny dipping, an angry Homeowner’s Association, a disastrous appearance on Good Morning America, media offers sought by a hungry publicist, and a clever killer. This is a new to me author and I have to say they are great. The characters are a group of older ladies that are a hoot. You are never too old to solve a mystery. They have a list of things they want to do. One was not finding a dead body. You will be grabbed from the first page with these ladies they keep you on your toes. You will keep turing the pages to find out what these ladies go through. Just make a comment and one winner will be chosen to receive 1 PRINT copy of Murder on the Bucket List. 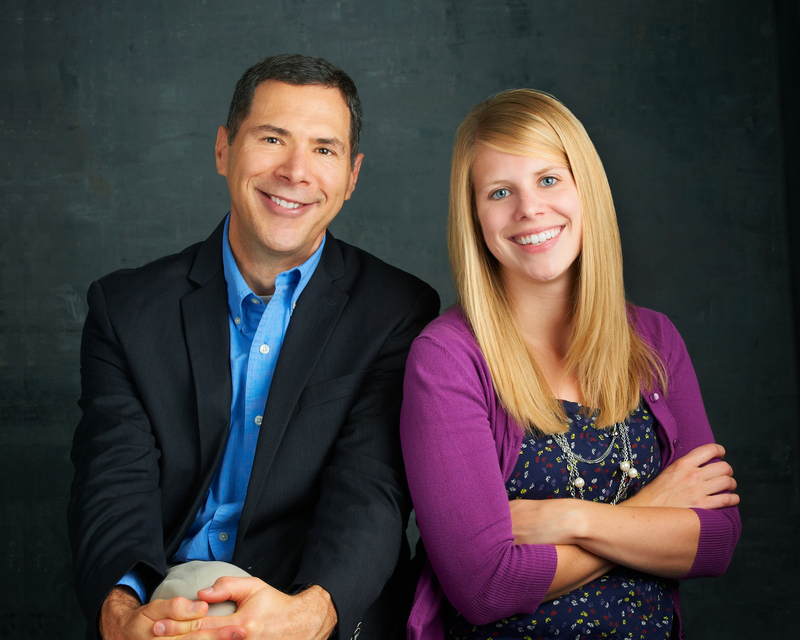 Elizabeth Perona is the father/daughter writing team of Tony Perona and Liz Dombrosky. Tony is the author of the Nick Bertetto mystery series, the standalone thriller The Final Mayan Prophecy (with Paul Skorich), and co-editor and contributor to the anthologies Racing Can Be Murder and Hoosier Hoops & Hijinks. Tony is a member of Mystery Writers of America and has served the organization as a member of the Board of Directors and as Treasurer. He is also a member of Sisters-in-Crime. Liz Dombrosky graduated from Ball State University in the Honors College with a degree in teaching. She is currently a stay-at-home mom. 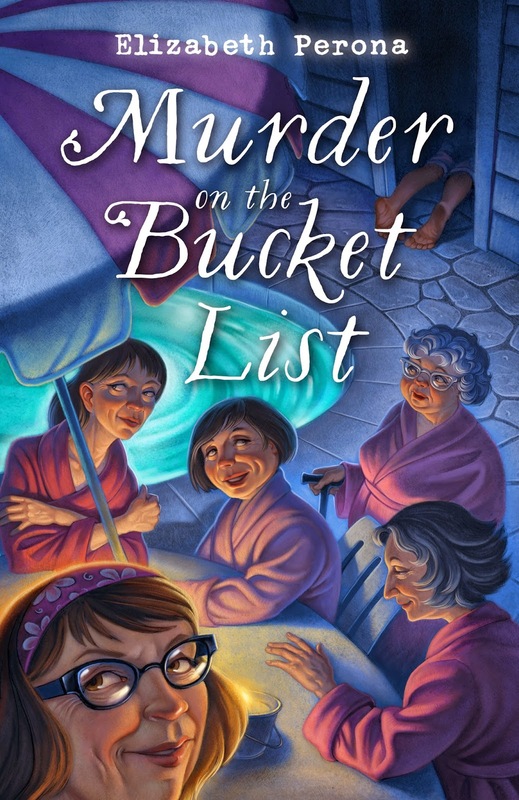 Murder on the Bucket List is her first novel. www.tonyperona.com, www.elizabethperona.com, and on Facebook. Thanks for this delightful feature and great giveaway which would be greatly enjoyed and appreciated. Thanks for the chance to read and win this new author. thanks for the opportunity, great review I will need to put on my list. I look forward to reading the new book. Excited for you to do well! The book sounds like a great mystery, and I added it to my TBR list. Thank you for the chance to win. This sounds like so much fun. Yes please!! I agree, you’re never too old to solve a mystery! Looks like a fun new series, thanks for the chance to win! Loved author’s earlier works and can’t wait to get into this new one. I thoroughly expect to love it.